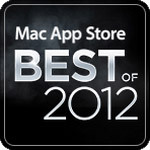 "CrazyTalk7 has been recognized as “Mac App Store Best of 2012” among millions of apps." 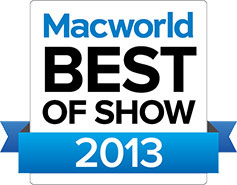 CrazyTalk7 has been selected as "Macworld BEST of SHOW 2013" from over 250 exhibitors by Macworld/iWorld 2013. 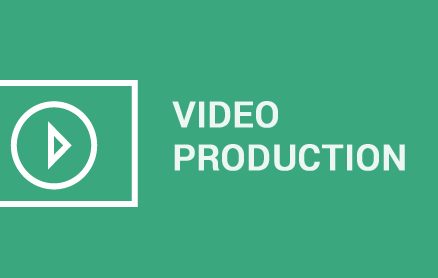 "CrazyTalk7, with its extremely visual interface and drag-and-drop operation, is a lot more fun and seems easier to learn than other timeline-based animation products."